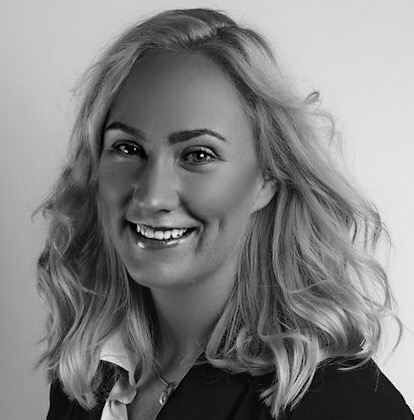 Before joining us, Hilde worked at Cisco as a Collaboration Sales Specialist. During her time at Cisco, she attended several internal and external events as well as internal trainings in San Jose and Las Vegas. Hilde started her career in Cisco migrating Acano data over to Cisco. Now she's ready to take on new challenges and faciliate partnerships across EMEA and APAC. Hilde has come across Synergy SKY at various occasions, such as ISE Amsterdam and Cisco meetings. "It's quite rare that companies have a homogenic video environment. Synergy SKY has found a niche in the market, and offer software solutions for mixed environments, which make them truly unique. This, including the fact that this is a small but rapidly growing company, is what made me interested in joining in the first place"
Hilde will be based in Oslo, but you can reach her from all over the world on video! She holds a Bachelor's Degree in International Business from Berkley College in New York City. While studying, she was a Finance Intern at Oppenheimer & Co. 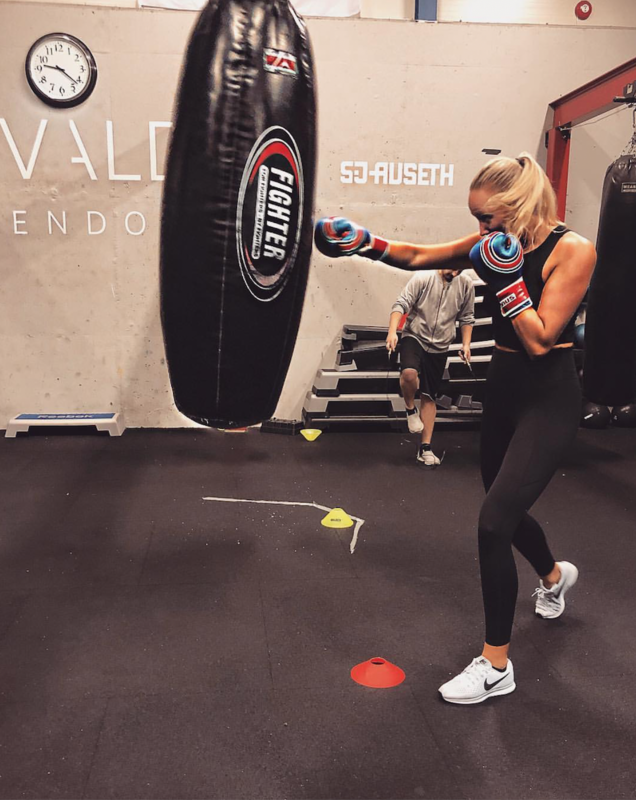 In her sparetime, she enjoys boxing at Oslo Boxing Club. She is (of course) passionate about technology, but her passions also include sustainabilty and animal welfare. Hilde is looking forward to meet existing partners and create new partnerships. "What excites me the most is when the customer/partner have that "a-ha"-moment and understands the value of the technology. That is when you know you are doing something right"
We encourage all partners in EMEA / APAC to reach out to Hilde to welcome her.